An accident doesn’t have to define the interior of your car forever. 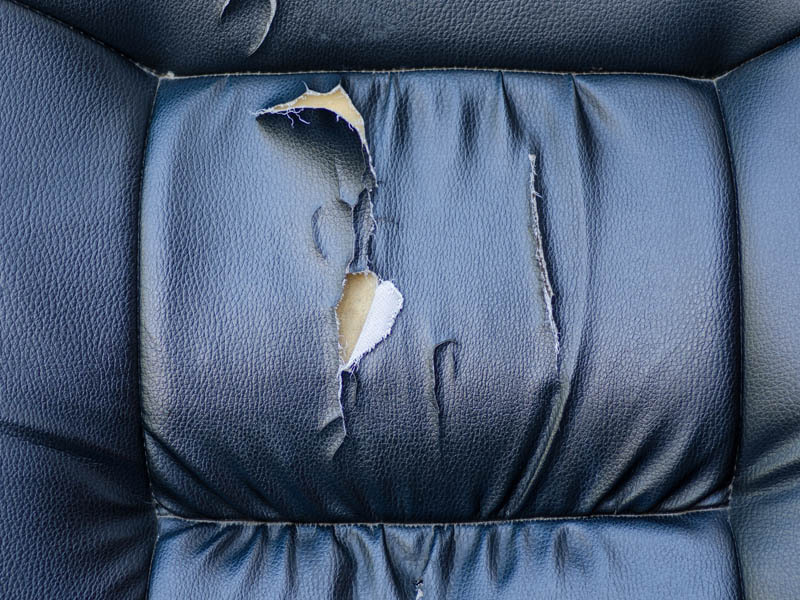 Our general auto interior repair includes rips, holes and punctures, spills, cigarette burns, and general wear and tear. 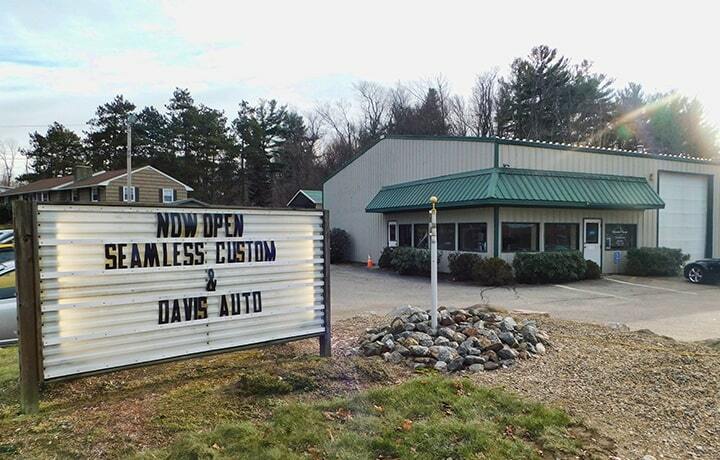 We’ll have your interior looking good as new in no time. Contact us today with any questions! 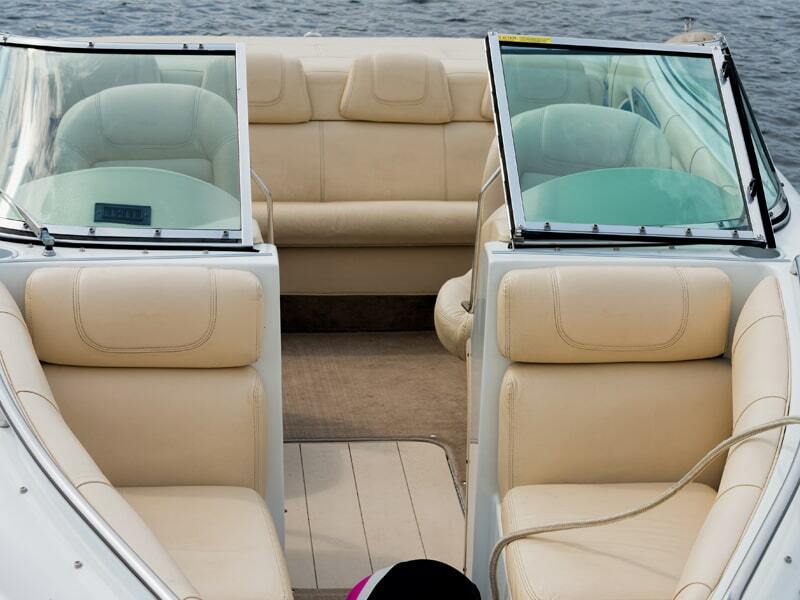 Our exceptional, painless repair services extend to boat interiors as well. From small wear and tear to accidental ripping and even mouse damage, we handle your boat with care and restore its interior to its former glory. Contact us today to set up an appointment.